Maximize your weight loss by following a low-calorie, low-carbohydrate meal plan. 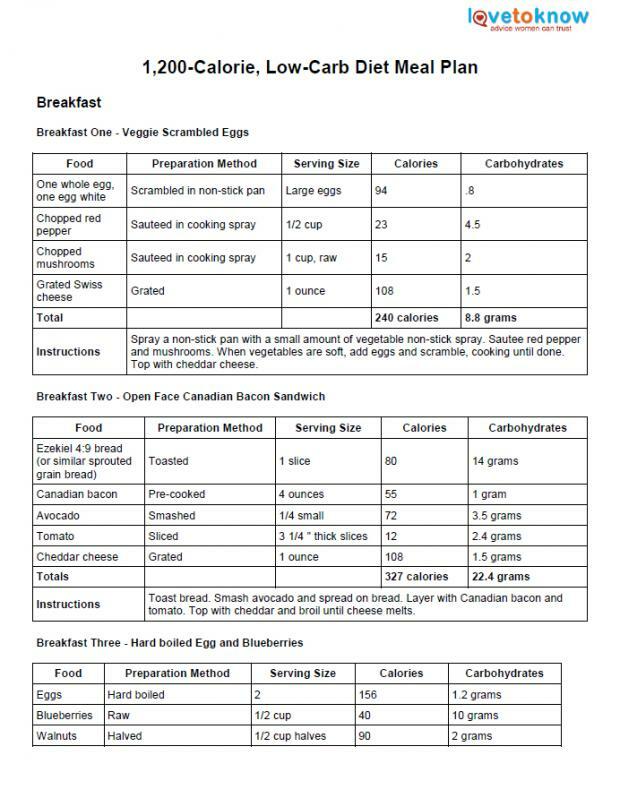 Set at 1,200 calories and under 25 grams of carbs per meal, this plan is considered very low-calorie and moderately low-carbohydrate. It’s important you eat at least 1,200 calories per day in order to support your body’s basic metabolic needs.